Since last August, when I was wowed by Dahlias at Great Dixter, dream combinations of Dahlias have been lurking at the back of my mind, waiting for the right moment to be ordered for this coming summer. 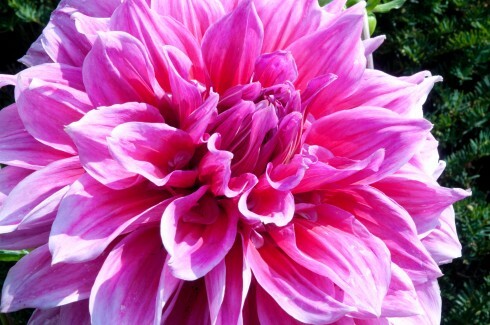 Above is the impressive Dahlia ‘Emery Paul’, with a monster bloom measuring 26cm (10 inches) across and the plant standing at over a metre (43 inches) tall. Val Bourne’s article in the Daily Telegraph recommended Rose Cottage Plants for offering a good range of these luscious plants and as of January 1st, tubers (over 170 cultivars) are available to buy online. It may seem like a tad on the early side to order, but as the year progresses and spring becomes a manic time in the garden, I know I will forget to order the plants that I so lusted after the previous summer and will feel a pang of regret as I see spectacular shows of these beauties elsewhere later in the year. I relish this quiet time in the year to try to get to grips with my own garden and also the opportunity to spend plenty of time perusing online shops and catalogues in order to choose exciting varieties of plants, old and new, to grow. Rose Cottage Plants’ website did not disappoint. It’s really easy to navigate to select Dahlias, initially by colour (or by name), and also gives just the right amount of detail to help you choose the right plant, including not only height of plant, but also the size of bloom. All jolly useful. 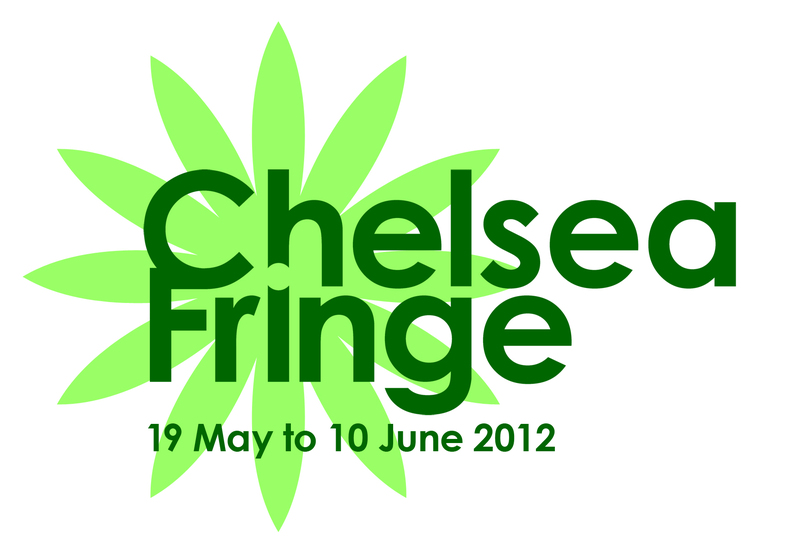 Prices are very reasonable too, costing between £5.50 and £7.00 for 3 tubers of each chosen Dahlia plus £4.95 postage. Tubers will be sent out from mid-Feb.
Rose Cottage Plants also lists some choice bulbs, so I’ve used this opportunity to order some Nerines (above) to plant in spring- an amazing bulb which produces its dazzling pink (and available in white) flowers throughout autumn.Thanks to Veronica at ‘Through the garden gate’ for fab pic and great reminder to order these for later in the year. One Dahlia, Hillcrest Royal (above), that I’d loved at Great Dixter, but couldn’t find at Rose Cottage Plants is happily available from The Dahlia National Collection (DNC). With an overwhelming 1600 named varieties available, choosing your blooms can take a little more time if you’re not sure what you’re looking for. Cultivars on the DNC’s website can be searched for by name, classification (one of 11, such as pompom(64), cactus(126), collerette(61) etc. ), A-Z with thumbnail pics, and colour. However there are 187 colours to choose from, so put some time aside to dive into the delicious world of Dahlias, as what’s on offer is truly amazing, if rather mind boggling too! 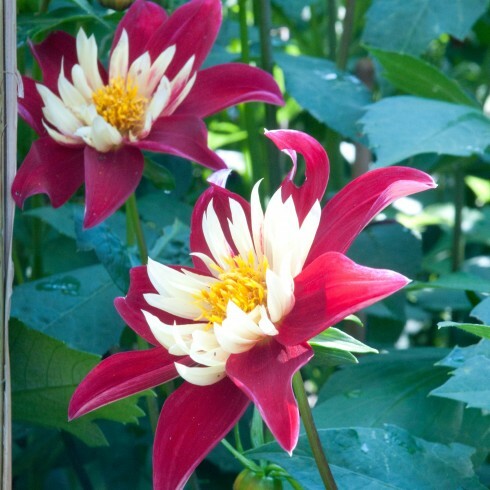 Speaking to Mark Twining at the DNC, heights are not listed as these can vary depending on soil and aspect, but unless marked as Dwarf, such as the Gallery(12-24in, 30-60cm) or Happy Singles varieties (18-30 in, 45-75cm), most Dahlias grow to between 4-6 feet (120-180cm) high. Rather than tubers, The Dahlia National Collection send out your chosen varieties as cuttings in late spring as this enables them to satisfy the multitude of orders placed up until March. 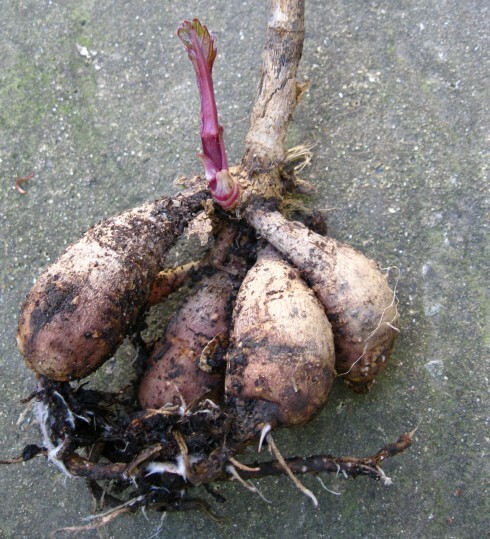 Cuttings should flower the same year in late summer and autumn and form tubers for subsequent years. Each cutting costs £1.99, plus £7.45 for postage. If you have artificial heat and light, now until early March is the perfect time if you want to take basal stem cuttings from your stored Dahlia tubers for flowering this year. Cuttings take between 5 and 3 weeks to root through and then they can be potted on. Otherwise March is a great time to start growing your tubers, and indeed basal stem cutting can be taken throughout the growing season. 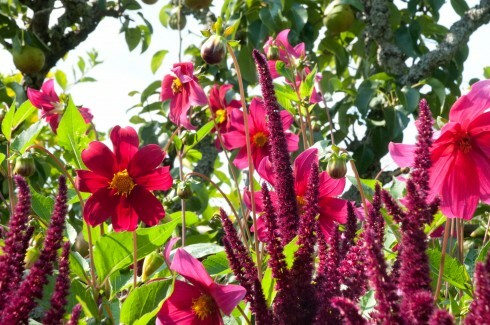 Have a look at Great Dixter’s Siew Lee’s guest blog about how to pot up last year’s Dahlia tubers. If cuttings are taken from April onwards, they may not flower that year, but will grow and form tubers which will perform well the following year. p.s. Are Dahlia tubers worth eating? Love the Nerines! What a find, Veronica. Here’s to the next 27,000 hits. Lovely inspirational photos, Naomi. One day, perhaps, I’ll have a flower garden to put dahlias into. Happy New Year and congratulations on achieving your first year blog anniversary. Thanks Caro. Dahlias traditionally grown at allotments too. 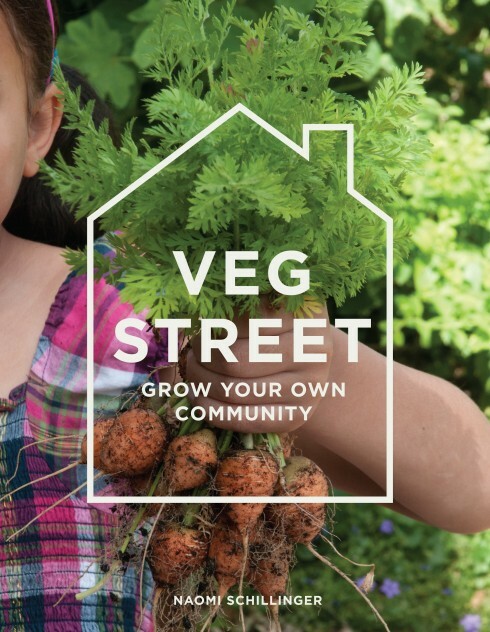 Could you squeeze a couple in alongside your your veg? Lovely bright colours on a drab winter’s day. Hurrah! 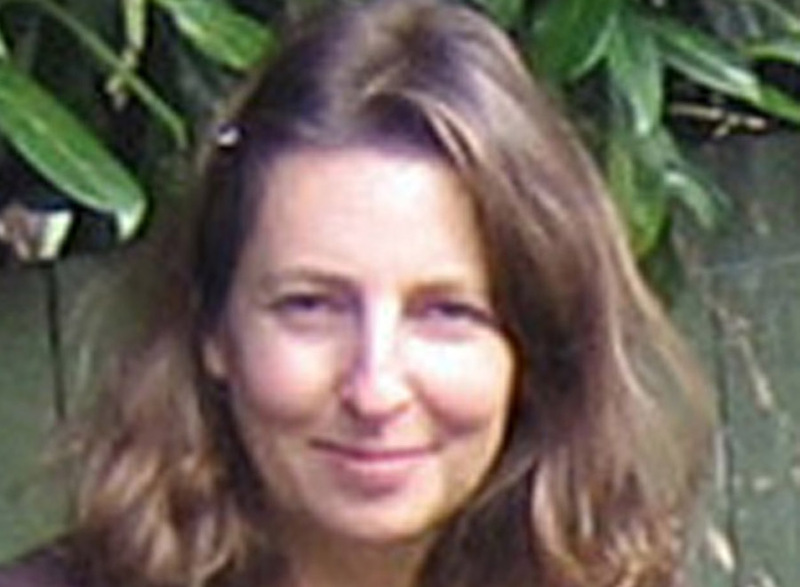 I agree with you Naomi – Rose Cottage website is very easy to navigate. So out with the resource file to be reminded of what dahlias I’ve loved in the past. There are some stunning varieties on the allotments on my site so I’ll be asking there for names too. Well done on a year of blogging- it’s a post I really look forward to. 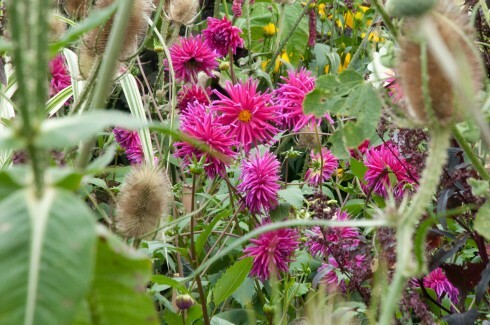 I love dahlias and I had never heard of Rose Cottage Plants so will definitely take a look. I’m hoping to get to Great Dixter this year. It is a bit of a trek from Wales so we’re thinking of staying in the area for a week. There are so many great gardens around there. Congratulations on your blogging anniversary. Here’s to another year. I’ve never been a great fan of dahlias, but this year, or rather last year, I finally came round to them. Of course I made notes of various cultivars and then promptly lost them, so I’ll trawl the links you give and see if I can track them down by colour! Thanks so much for the prompt, as you say, it’s all too easy to discover that you’ve left it all too late. Happy New Year! Wellywoman-don’t think Great dixter will disappoint whenever you visit and yes, there are loads more gardens (and lovely nurseries-Madrona nursery nr Ashford in Kent very well worth a visit) to see in that area. Sure you’ll have a great week. Charlotte-one of the great things about writing my blog is that I type out the name of plants (with hopefully the right pics) before I get a chance to lose all my bits of paper(most of the time). Good luck with trawling the colours. You may be some time! These long dark nights and short days do have some advantages – where would we be without a pause for all the catalogue browsing and research. Your post has alerted me to the fact that I tore the same article out intending to visit the Rose Cottage website early in the new year. Not sure what has become of the article so glad that I stopped by 🙂 I know that ‘Magenta’ is on my must have list but happy to be tempted by others and those prices sound most reasonable. Congratulations on your blog’s first anniversary – long may it prosper.